Start to increase your carbohydrate intake a few days before your trek, to ensure your muscles have all the energy they need to take on your upcoming endurance challenge. Foods such as rice, pasta, bread and bananas are all high in carbohydrates and low in fat, and are therefore great food sources! The week before your endurance trek is also the time to taper down your training, so that your body is fully recovered for the challenge ahead. Make sure you drink plenty of water the day before your trek, to ensure your body is fully hydrated – and avoid alcohol consumption as this will dehydrate you. On the evening before your challenge, try to eat a high carbohydrate meal that you would normally eat. Such as chicken and pasta in a tomato sauce or tuna and a baked potato. Again, avoid foods high in fats and protein, as these foods take a longer time to digest. Your breakfast on the event day is very important, whatever you do – don’t miss breakfast! Don’t try anything new for breakfast, but stick to a high carbohydrate option, which includes some protein, such as porridge or scrambled egg on toast. Try and have your breakfast 2 hours before the start of your trek, and keep yourself hydrated! You can always have a small snack, such as a flapjack, 30 minutes before starting your trek. Make sure you keep hydrated throughout your endurance trek. Remember that when you feel thirsty, this means that you are already dehydrated! Take in small sips of water on a regular basis. Make sure you take snacks and/or a sports drink with you on your endurance walk, in order to keep your energy levels up throughout. On-the-go snacks can include energy bars, flapjacks, dried fruit or a sports drink. Try to eat little and often – aim for a small snack every hour or so. Whatever you take to snack on during your walk, make sure you have already tested these foods out in your training sessions. If you are taking part in TrekFest 2019, you will be provided with snacks at the checkpoints – and 50km trekkers will also be provided with a half way hot meal. However, it’s still important to bring a selection of your own snacks. Make sure you keep hydrated after your challenge and enjoy a post challenge meal 1-2 hours after completing your endurance event! This meal should also be high in carbohydrates, in order to replace any glycogen in your body that you have used up and to aid recovery. Don’t try anything new on your trekking day! Make sure you have experimented which foods work for you in the lead up to your challenge. Avoid foods that are high in fat – as your body may find these harder to digest. Make sure you know how you are carrying your fuel – and have trained with it. 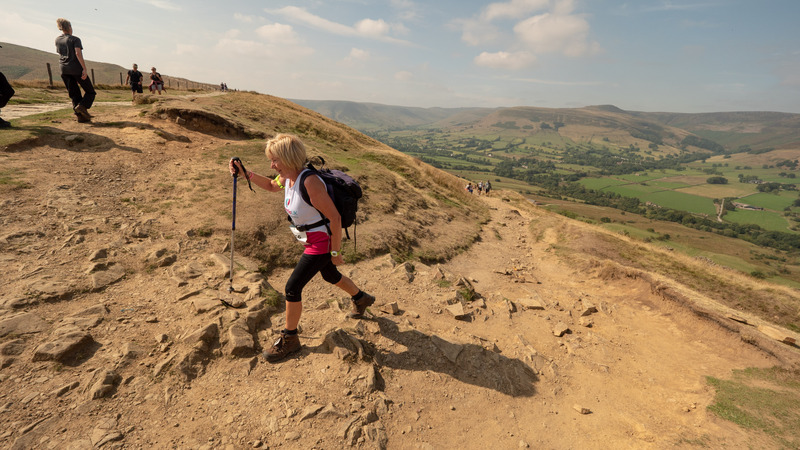 Carrying 2 litres of water will add to the weight of your bag, and sipping on a hydration system whilst you are trekking can take a bit of getting used to! Make sure you know what food and drink will be included before, during and after your event. 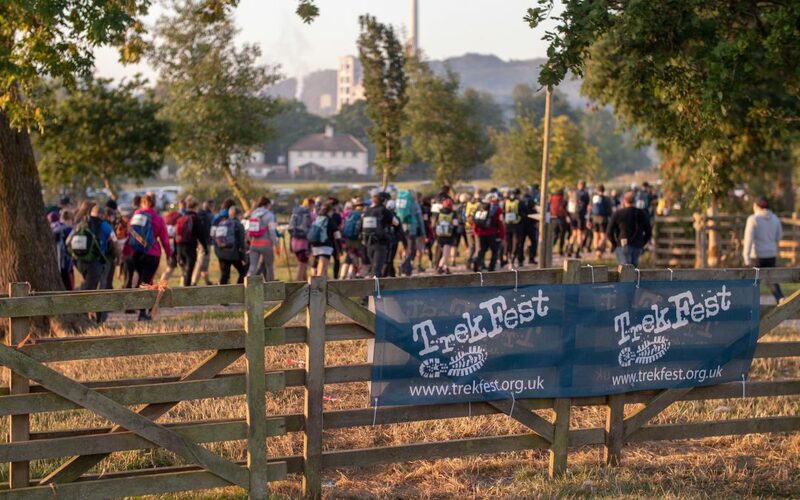 For what’s included on TrekFest 2019 CLICK HERE.